These fundamental psychological influences–including greed and fear—can and do profoundly affect investors. If you carefully study past cycles, understand their origins and import, and remain alert for the next up or down cycle, you won’t have to reinvent the wheel in order to understand every investment environment. And you’re less likely to be blindsided by unexpected events. 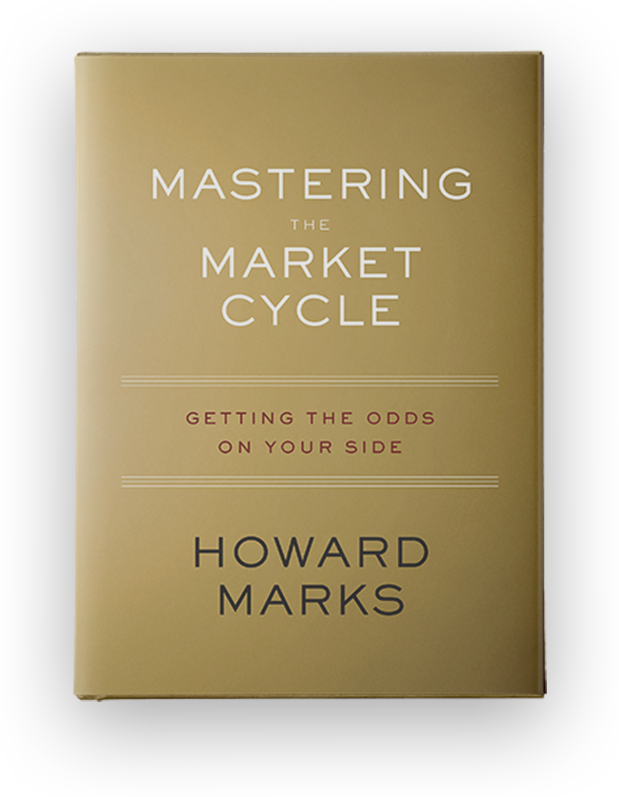 "When I see memos from Howard Marks in my mail, they’re the first thing I open and read. I always learn something, and that goes double for his book."